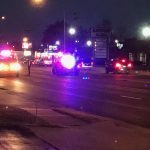 A Springfield Police motorcycle rider was hurt in a crash at Kansas and Battlefield. 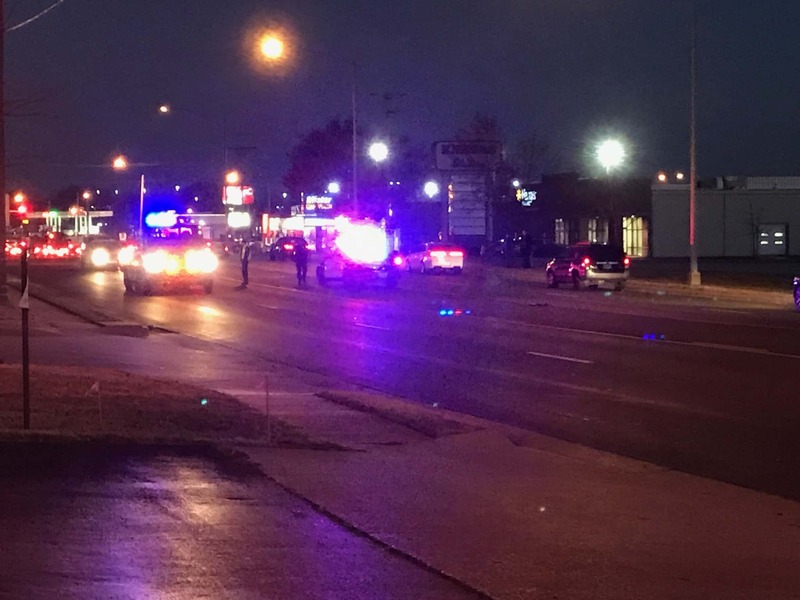 A Springfield Police motorcycle officer has been taken to the hospital after the bike he was riding was hit during a crash near Kansas and Battlefield. 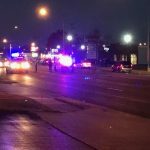 Police say the officer was riding the police motorcycle westbound on Battlefield around 4:45 p.m. Wednesday when a driver pulled out of the Grizzly Industrial lot and hit him. He was thrown off the bike. Police say the officer’s injuries are not serious. He was taken to the hospital as a precaution. KTTS Reporter Mike Volding says the police motorcycle was hauled away on a wrecker around 5:30 p.m. Wednesday.